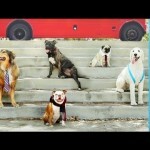 Here is a video which is a parody with dogs of the song Kiss You by the pop music band named One Direction from London, England. This “Petody” is called Lick You by the dog band named Pup Direction. 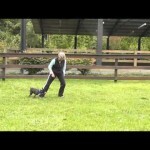 The video was produced by the Pet Collective. 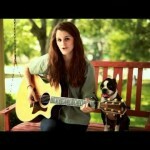 This One Direction parody is starring Pete the brown Boston Terrier and other dogs.